Call Today for 24/7 Emergency Service! Flooded Basement? Let Us Clean It Up! Solve All Your Mold Problems. Inspect. Test. Remediation! HAVE MOLD? WE CAN HANDLE IT! 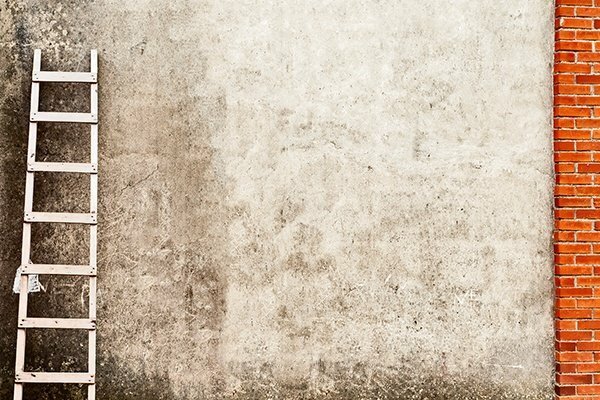 As a responsible NYC property owner, you worry about the safety of your property from time to time, and do everything you can to protect your investment to the best of your abilities, whether it's your home or your business, and in terms of importance, protecting your property from mold damage is there at the top of the list. 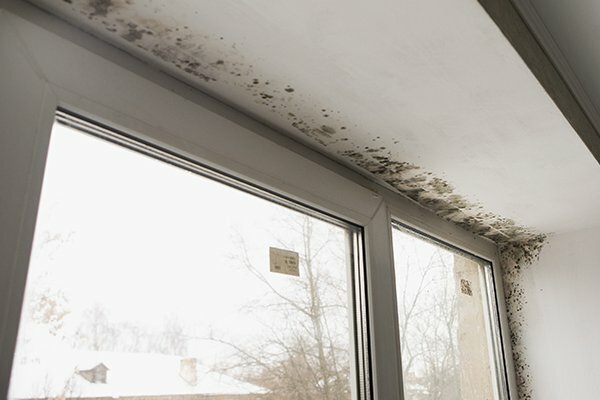 Mold can be a very serious concern for most NYC property owners as it can not only negatively affect your property's appearance, but it's safety as well, which makes it extremely important to have the name of a professional mold removal company on hand and ready for when you need it. Here at Dr. Mold Removal, we are the premier mold removal company for NYC and New Jersey, and our team of skilled specialists are ready to help. Are you looking for a professional NYC mold removal company who can help you safely and effectively eliminate those harmful mold growths around your property and repair the damage they cause? If so, give our team of skilled professionals a call today and let us show you the kind of quality service that has helped make us one of the most trusted names in mold removal throughout the local area. Here at Dr. Mold Removal, we understand the serious threat that mold poses to your property, and we are prepared to provide you with the fast and effective service you need to remove that threat before it causes any major damage to your property. Our services aren't just focused on eliminating the issue, however, as we also strive to help make sure your home or business gets the care it needs to prevent the issue from occurring again. To accomplish this goal, we offer a wide range of quality mold removal and mold remediation services, including mold testing, water damage restoration, and even water removal services. If you have any questions about our full line of high quality mold removal services, or if you would like to schedule an appointment for your consultation, give us a call today. Our team of experts are always standing by and ready to assist you. Anytime water finds its way into your NYC home or business, it can be a very serious issue, especially if that water is allowed to linger inside for any length of time. Here at Dr. 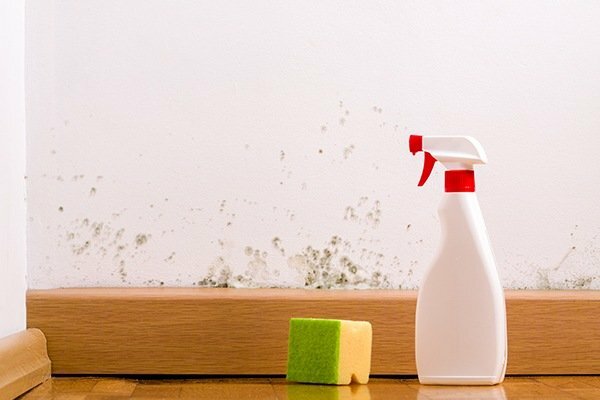 Mold Removal, we specialize in water damage restoration services to help you get things back in order around your property and provide you with the repairs you need to correct any damage it might have suffered as a result of water invasion. With the help of our skilled specialists, we can help you correct any lingering issues, and help you get your home or business space back to its original condition before the damages. If you are looking for a NYC mold removal company, please give us a call today at 201-292-3474 or complete our online request form.